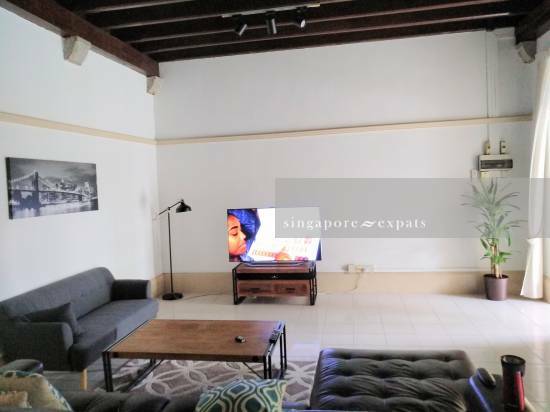 Fantastic and well maintained 4 bedroom conservation house in walking distace to Boon Keng MRT. 4 good sized rooms plus a helper's area. Townerville is a black and white gem located in the city fringe, with easy access to everything. This charming historic home was renovated to a contemporary standard and is maintained by a professional corporate owner. Convenient location for AIS, SAIS International Schools. Call Sarah on 87508980 for a viewing.